When disaster strikes, often times with unexpected fury, beyond the obvious concerns over well-being and the safety of loved ones, the loss of photographs is high on the list of cherished things lost. 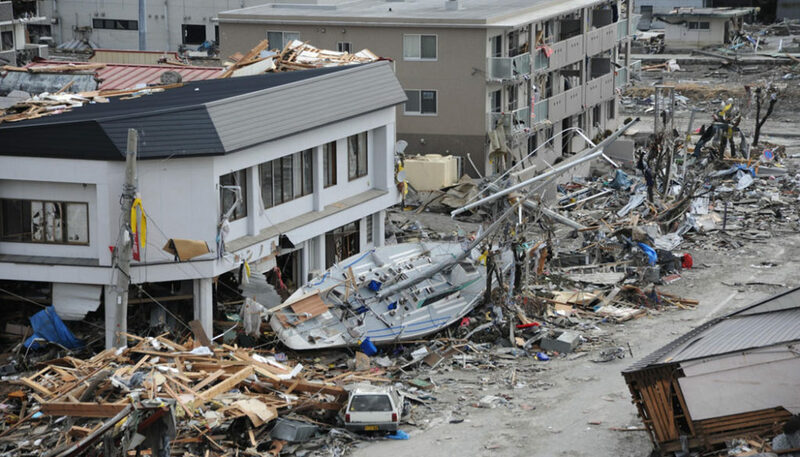 When Japan was rocked in 2011 with the devastating one-two punch of the most powerful earthquake and tsunami to ever hit the country, the rest of the world watched in horror as the chaos unfolded. 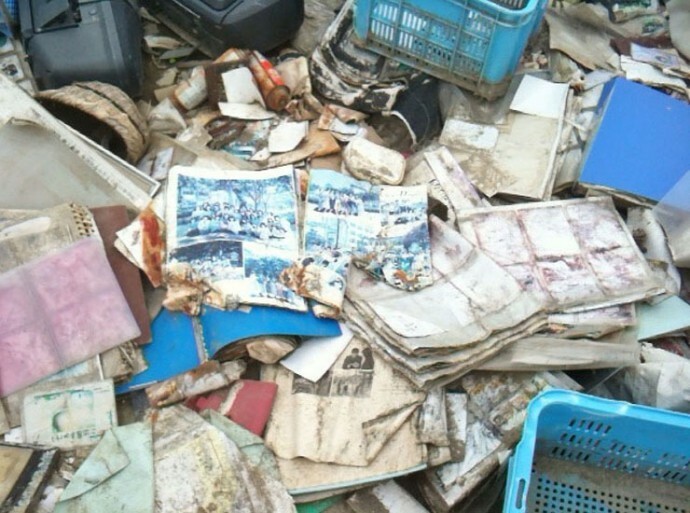 Among the absolute destruction to thousands of homes and businesses that occurred, many of the people of Japan lost something that was far less easily replaced…their photographic memories. 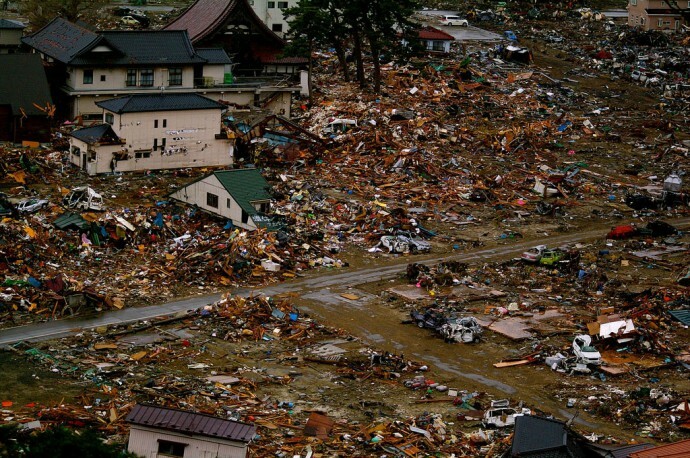 Destroyed were millions of photographs that were washed away and ruined by the tsunami. The mere notion of even attempting to recover and restore this images seems, at best, an impossible task. Thankfully, the folks at Ricoh didn’t think so. The company’s Save the Memory Project was conceived back in April 2011 immediately following the disaster, and was implemented for a period of four years through March 2015. To say that it has gone well would be gross understatement. Upon hearing about the crux of the project, it all seems a bit incomprehensible. Literally millions of photos that were destroyed by the disaster were hand cleaned one by one, digitalized using the image scanner from a digital copy machine so that they might last long into the future, and then stored in a large-scale, web-based, searchable database system developed specifically for this project. This highly searchable photo database system can be accessed with a web browser from any PC connected to the Internet, and enables very easy and fast photo searches. 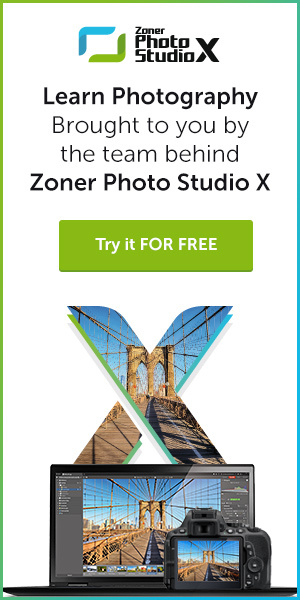 As those that lost images search the database from a PC and actually find a personal photo, the original photo is returned to that person along with the digital image data that can be viewed with a personal computer or smartphone and printed. Just unreal that this is happening and working as to date a total of 418,721 photos were cleaned and digitalized during the four year period in which this project was implemented, and the number of photos returned to victims thus far has totaled an insane 90,128 as of earlier this month. Over 500 employees from 17 Ricoh Group companies are taking part in the many different facets of this project, including cleaning and digitizing photos, in between their work hours, making the most of specialist fields at each company and open spaces in offices.